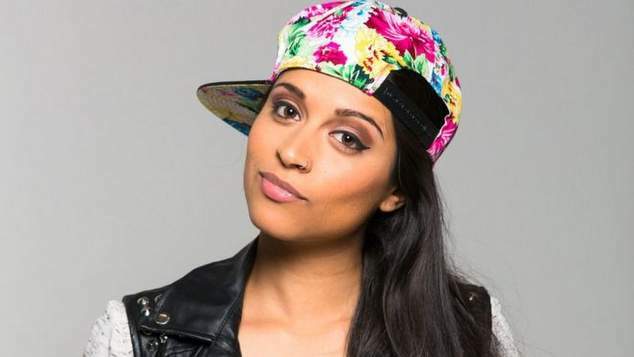 YouTube star Lilly Singh, aka Superwoman, has shared that she is bisexual. Singh opened up about her sexuality on her Twitter account posting that she now considers the attribute to be a superpower. Her message to fans is that no matter how many boxes you tick, you should make the most of all your attributes. Singh’s YouTube videos have had close to three billion views and she has 14 million subscribers. Get a sample of Lilly Singh’s work with her video on how to make a Migos song, and read our 2015 interview.